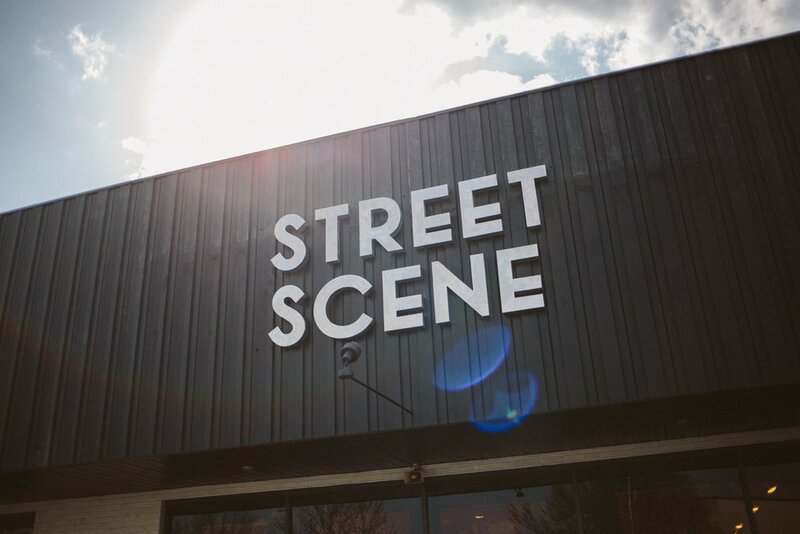 Street Scene is a vintage store located in Lexington, Kentucky. We opened on July 16, 2007- the only one of our kind at the time. We offer a large selection of men’s and women’s clothing and accessories, jewelry, barware, kitchenware, furniture and home goods from the 50s, 60s, 70s and a touch of the 80s and 90s. We also carry new accessories and gifts with a vintage flair as a way to mix in modern trends. Street Scene supports local economy by offering a buying and consigning service. In addition to regular consignment, Street Scene also offers consignment for local artists in the community. You can learn more about our buying & consigning policy here. Please visit our FAQ Page to learn more about our shipping, sizing, privacy and more.